I am pratik puri. I read your blog and liked it. I am also a writer and happen to work in Dailyhunt news and e-book mobile application. Dailyhunt releases news and e-books in 12 Indian languages. I would like to contact you regarding publishing your blog matter on our app. 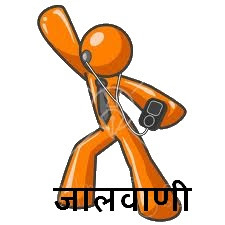 I look after the Marathi language. I would like to publish your blog content on our app for free or paid. In Marathi we have a readership of over 50 lakh people. We would be pleased to have you work with us. Please contact me for further details at pratik.puri@verse.in so that I can give you details of the proposal. Thank you!